Freebie alert! Nescafe Sweet & Creamy Samples are back! 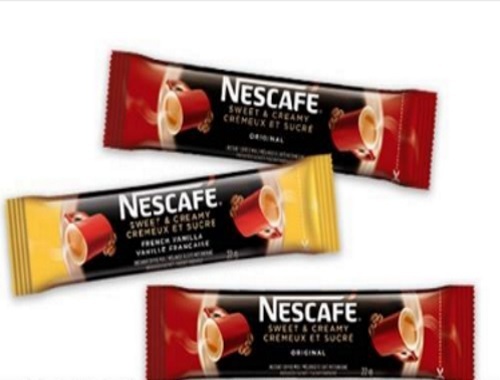 Click on the link below to see if you qualify for Free Nescafe samples from the Sampler App!